California's best-in-America Net Neutrality law goes a long way to restoring the protections that Trump's FCC Chairman Ajit Pai destroyed when he unilaterally and illegally repealed the FCC's national Net Neutrality rules. 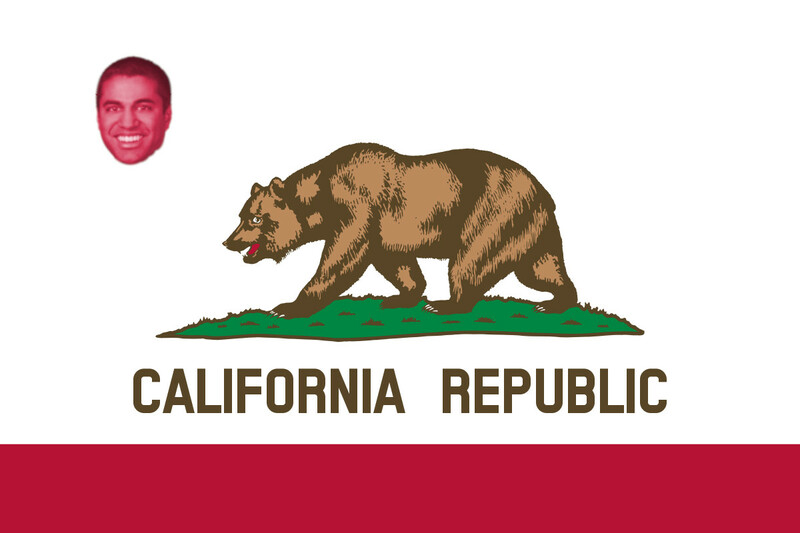 Pai has now said that California's law is illegal, because only the federal government can regulate telcos. During the Obama years, when Pai was a mere FCC commissioner, he argued that states had the right to overrule federal telcoms rules. But he was arguing in favor of states' rights to overrule federal regulations that said states couldn't stop cities from building municipal internet services that competed with the telcos that Pai formerly served in an executive capacity. The California rules are actually quite similar to those that used to be enforced by the FCC before Pai led a vote to kill the rules. The California bill bans blocking, throttling, and paid prioritization, just like the federal rules did. California's bill goes beyond the old FCC rules by also banning paid data-cap exemptions ("zero-rating"). Pai said the California bill's restriction on zero-rating will "prevent Californian consumers from buying many free-data plans," including ones that "allow consumers to stream video, music, and the like exempt from any data limits." The California bill would prevent ISPs from demanding payments from websites or online services in exchange for data cap exemptions. California lawmakers decided to ban paid data-cap exemptions because they could prioritize some services over others and give ISPs an incentive to impose lower data limits. But the California bill allows ISPs to exempt entire categories of Internet content (such as video and music) from data caps. That means the zero-rating in programs like T-Mobile's Binge On and Music Freedom would be allowed under the pending California law.